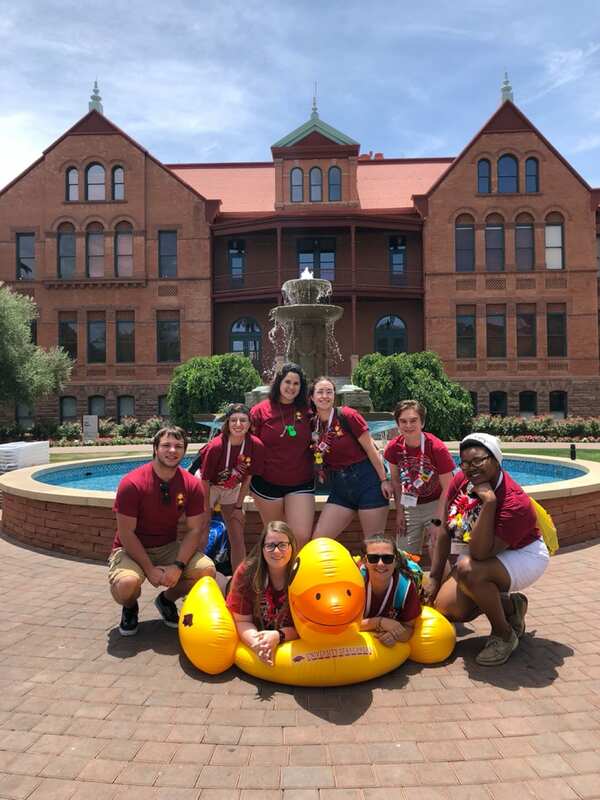 The UofA National Residence Hall Honorary (NRHH) is the premiere student organization which strives to promote the welfare and interests of the on-campus student body through recognition and service projects. 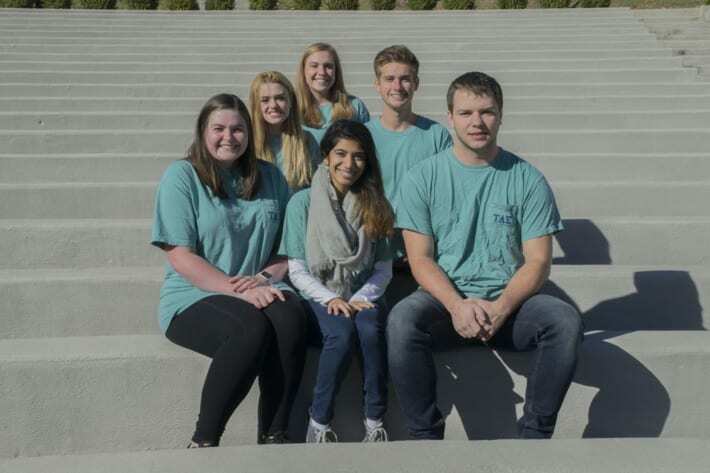 NRHH accepts the top 1% of student leaders to develop and grow residence halls throughout campus and contribute to the surrounding community of Fayetteville. 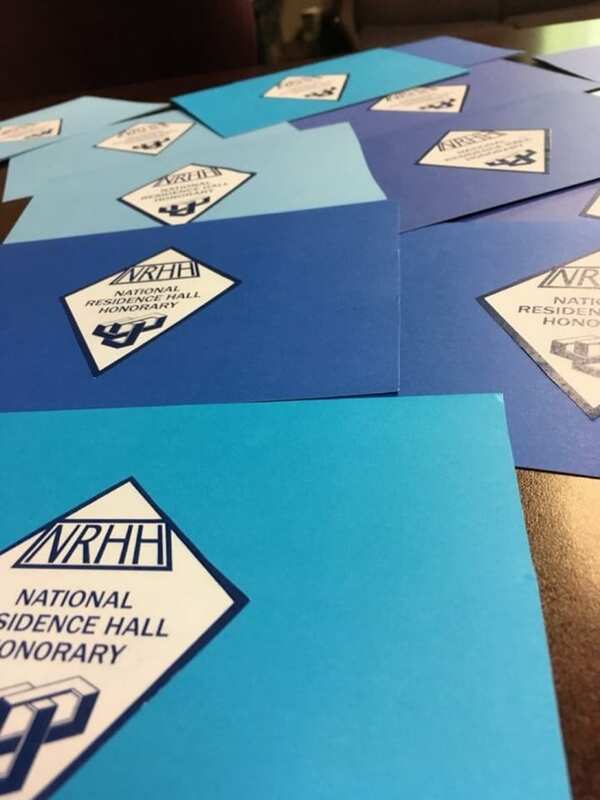 If you’re intersted in joining NRHH, please view our membership requirements in the Membership tab. 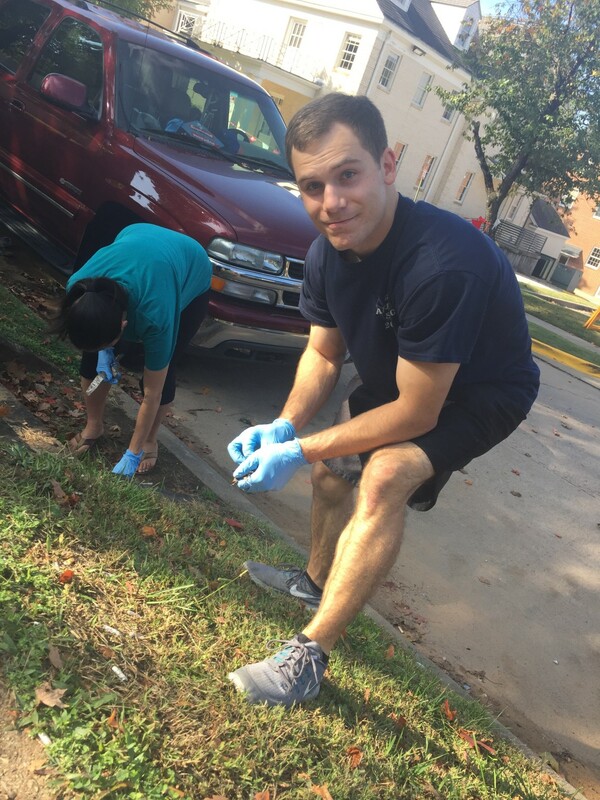 The National Residence Hall Honorary (NRHH) is the premiere honorary advocating for the interests and welfare of residence hall students, while also providing opportunities for their personal growth and development. NRHH strives to recognize individuals who have contributed to the advancement of college and university housing. 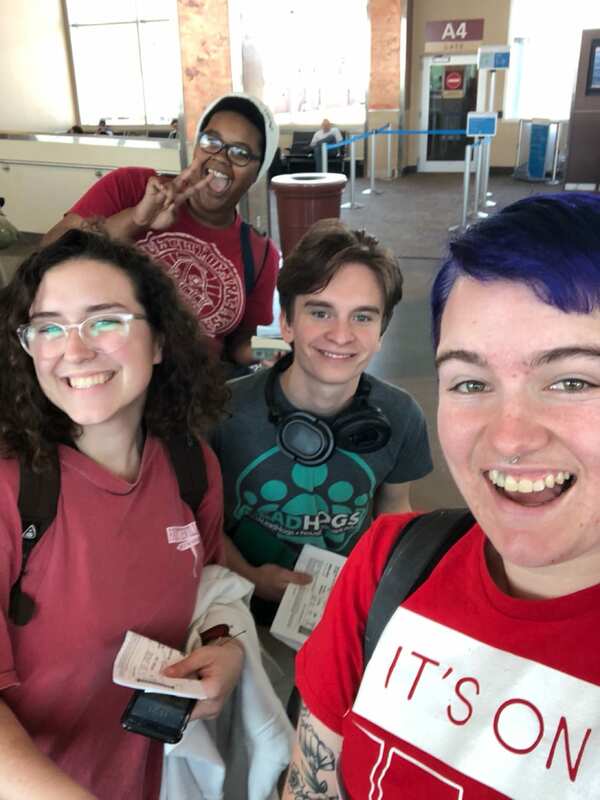 The content of this site is solely that of National Residence Hall Honorary, a registered student organization at the University of Arkansas, and does not in any way reflect the views of the University of Arkansas.